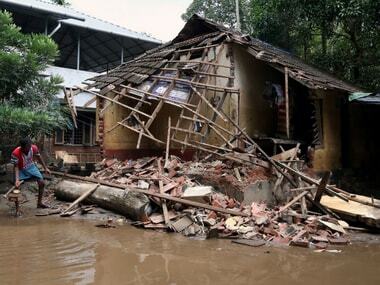 Kerala, After The Flood: Can 'build-back-better' strategy make state better and safer than before? Any customer who attempts to repair an Apple product on his own or through a third party, stands to lose his warranty, and depending on the repair, may be infringing Apple’s copyrights. There has been a hiccup at the nation's first offshore wind farm as it prepares to start delivering power. Deepwater Wind, which owns the five-turbine farm off Block Island, Rhode Island, says one turbine is not turning. If the TouchID sensor on your iPhone has been repaired or replaced by a third-party technician, your phone will be rendered useless come the next software update (or maybe even sooner). 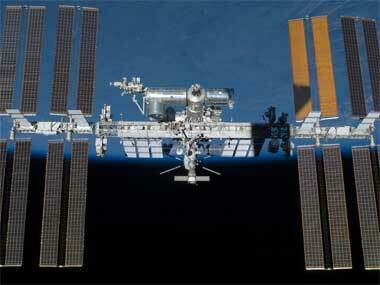 The six astronauts aboard the station are not in any danger and would not need to evacuate, NASA said. The facility incorporates a sterile clean room type environment with electro-static discharge safe set-up, testing bays/racks and diagnostics jigs. The PST recovery utility is part of their recovery software fleet and can be purchased from their website. To sum up the whole, Outlook PST Repair is a very simple, very easy to use and one of the most powerful Outlook PST recovery utility for Windows out there.